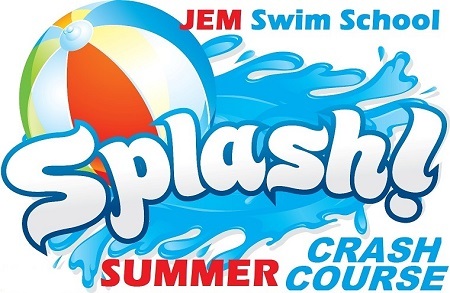 Summer Camp Places are now ready to Book. 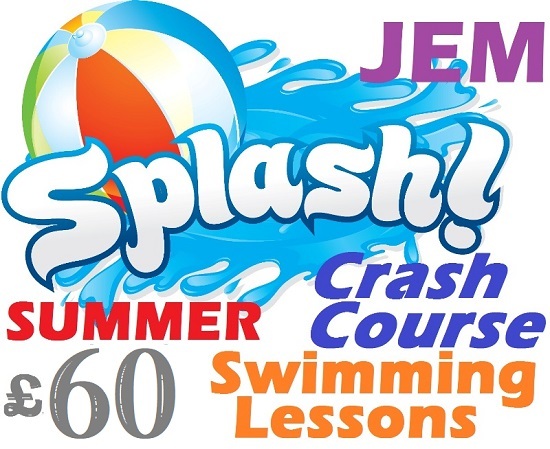 We have a Fantastic line up this year for our Summer Swim Crash Course scheme, running throughout the summer from 15th July – 19th August 2018. We have expanded our class options for you this year to include a full range of classes across our Venues in Belfast & Ards. 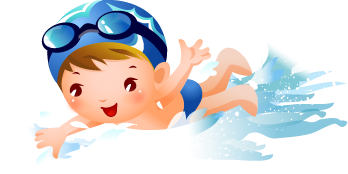 We will be running our 5 day, week long intensive swimming class weeks for groups listed below. 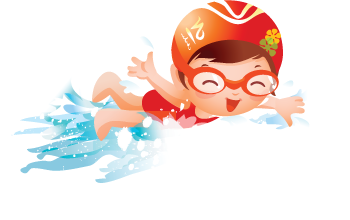 Get Ready for the Summer of 2018, prepare and improve your swimming skills to turn that planned Holiday into a Fantastic Swimming Time with your Baby, Tot or Child. 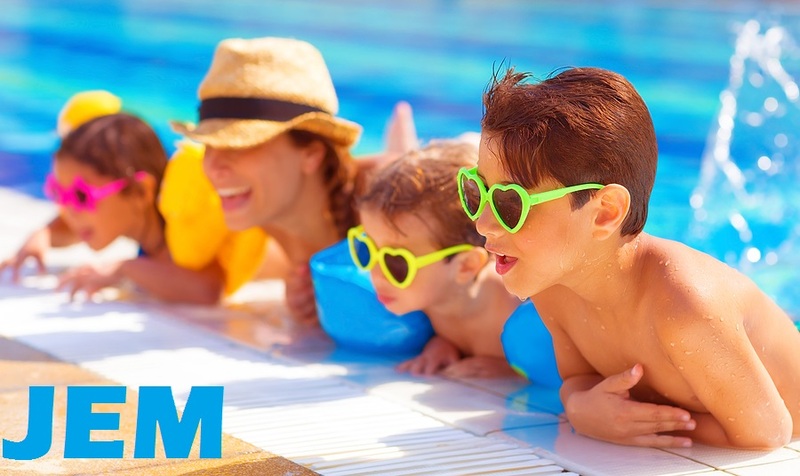 It’s time for everyone to enjoy the Fun and relaxation of the swimming pool, ocean, or Water Fun Park. 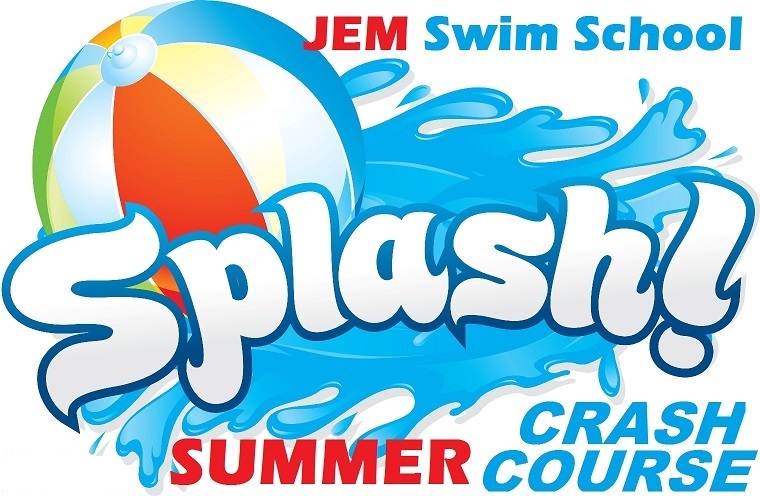 Our Summer Scheme Crash Course swimming classes tend to fill up quickly and we would recommend early booking, we’ve evenly spread our Crash Course weeks over the course of the Summer so your sure to find a week or two that suits you best … even if you are going on holiday. 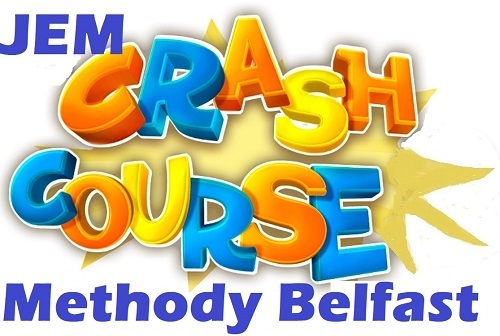 Participants in the Summer Scheme Crash Course camp will attend class Monday – Friday, at the same time each of the 5 days. 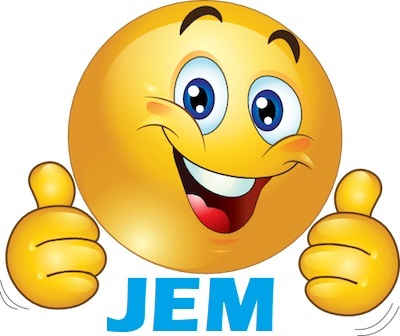 Our Little ones in JEM Babies & JEM Water Ducks will have a 30min daily class, while the other kids will have a more Intensive 30min daily class to really get down to any problems that need to be overcome, iron out those little issues that may have been holding them back. 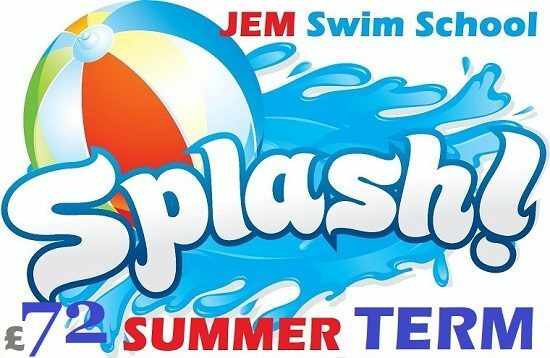 Summer Term @ ARDS will be on a Sunday as usual over a 6wk summer period attended on each Sunday from July 15th 2018.